The Da Vinci Code by Dan Brown is just a thriller, but it does not fail to inspire questions important for our very life. Is it true that, as Brown affirms, almost all that our fathers told us about Christ is false? Is it true that the divine nature of Christ was decided by a narrow majority at the Council of Nicaea in the year 325 A.D.? Is it true that up to then Jesus was perceived by his disciples only as a prophet, a great and powerful man, but just a man, not the Son of God? Is it true that the Apocryphal Gospels are more reliable than the Gospel we all know? Which were the criteria used by the Church to select the historical sources we have about Jesus? Is it true that the Apocryphal Gospel of Philip tells about a marriage between Jesus and Mary Magdalene? The Da Vinci Code may then be an occasion to search for a reliable and well documented answer, instead of just trusting a novel. 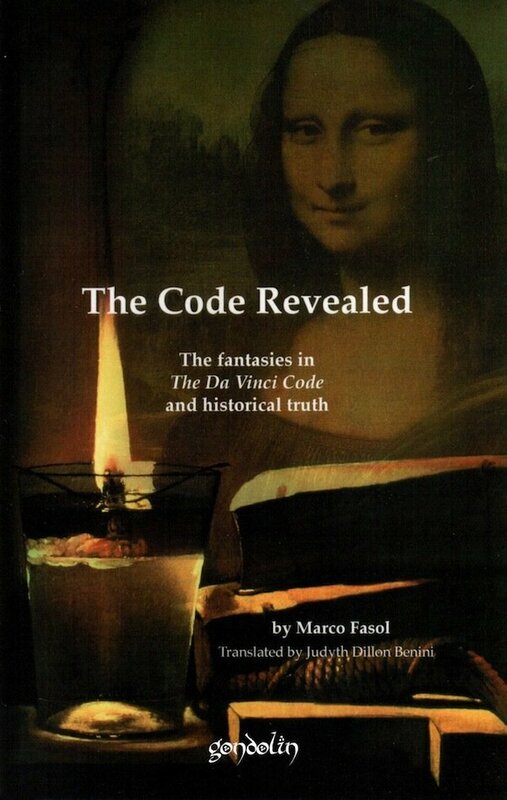 The Code Revealed is a detailed answer to the fantasies of Dan Brown. With historical exactness and scientific documentation it describes the formidable sequence of Codes that transmitted the text of the Gospels to us along the centuries; criteria for their authenticity are defined, together with the reasons for excluding from the sources, as historically not trustworthy, the Apocryphal Gospels. A particular care is devoted to the historicity of the first announcement of the resurrection of Jesus, the very core on which the Christian faith is based. This is done having in mind Brown’s pretense, according to which all religions are falsifications. The Code Revealed is a very useful text that helps one to counter the defamatory charges made about Christianity, and to remove doubts and perplexities that even a thriller can raise.